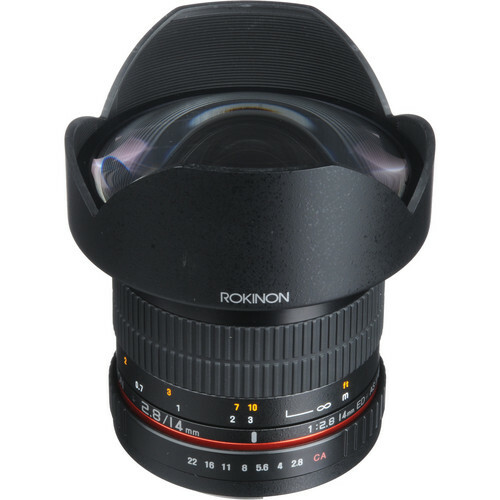 I’ve been recommending the Rokinon 14mm 2.8 (a.k.a. Samyang, Bower) lens for night photography where it excels as one of the best lenses out there. 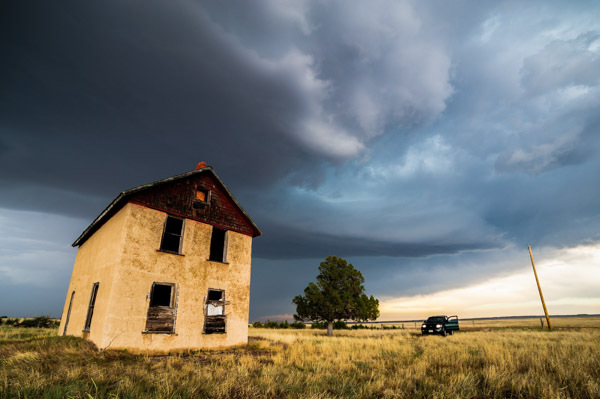 If you have attempted to use this lens for landscape, or especially architecture you will be disappointed to find that it has very bad mustache distortion. There is good news though! 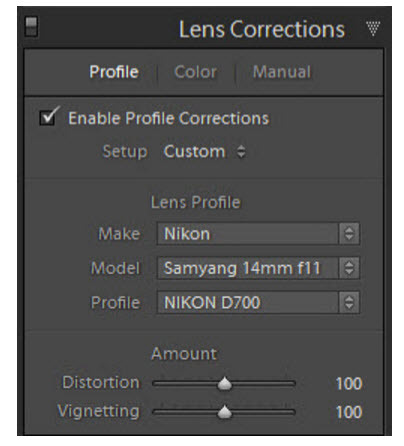 There are lens profiles available for this lens that fix the distortion and vignetting for you automatically in Lightroom or ACR. Below is an example of before and after the profile was applied. Turn on Enable Profile Corrections and the profile should be applied automatically! If the vignetting correction is a bit too much, just dial back the amount slider. So where is the profile then?? ?